Fossland Services cover Ireland with AMAspa refueling solutions. 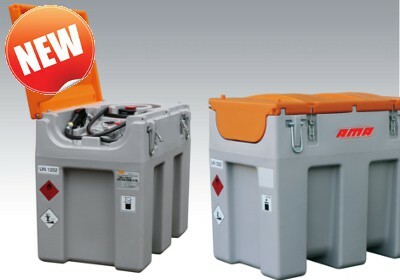 AMAspa is a long established company based in northern Italy and are a leading manufacturer of systems for the storage, distribution and handling of fuels and lubricants, which can vary from use in the private sector to military and aviation. 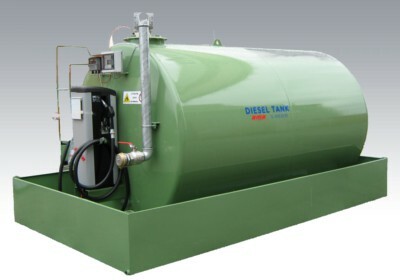 A full range of systems for all fuel types, diesel, ad blue, petrol, aviation and lubricants as well as waste oils are available.